John Carmack hasn't added a story. 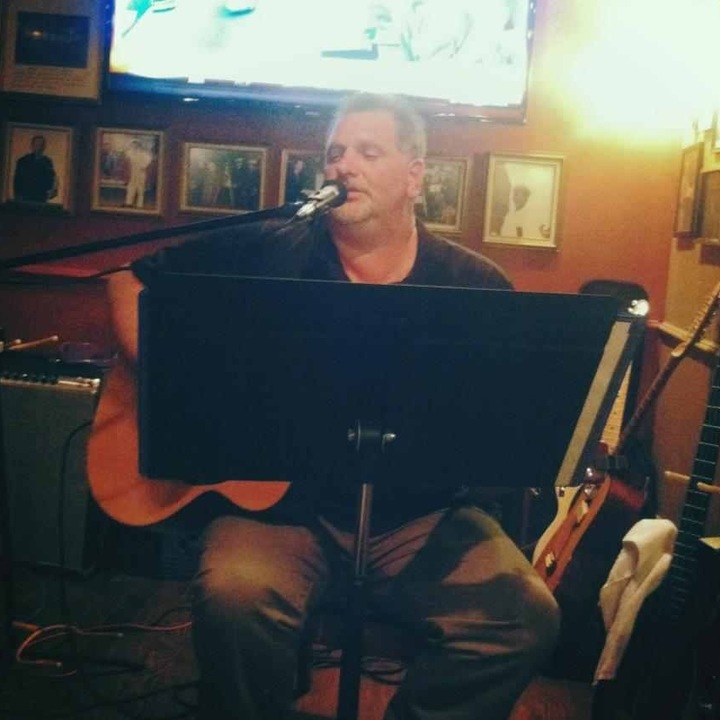 For those of you who don't know me and also for the ones that do, I am a singer\songwriter based out of St. Petersburg, Florida. 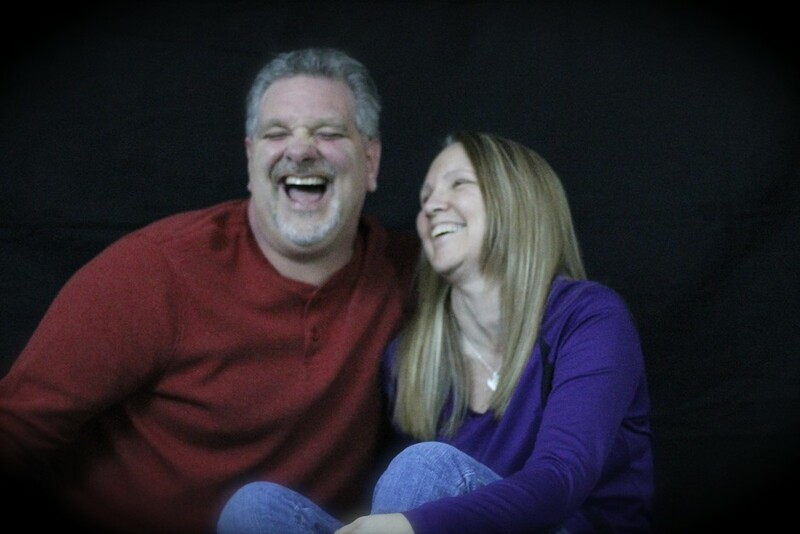 My wife Vickie and I moved to the Gulf Coast a little over a year ago from the Nashville, TN Area to reboot our life. During this move we have fallen in love with the St. Pete area and have met wonderful people and new friends. With this move, it has given me a renewed emphasis and passion about my songwriting and performing here in Florida. I see so much potential in this area to grow a solid fan base, perform more frequent and play my original music to a new group of people. I have written many new songs since our move that I am really excited about. I know I have let a select few of you listen to some of my new material and the response has been very positive. I am making plans right now to begin recording these new songs, along with others from my catalog, to create a full length album\cd. 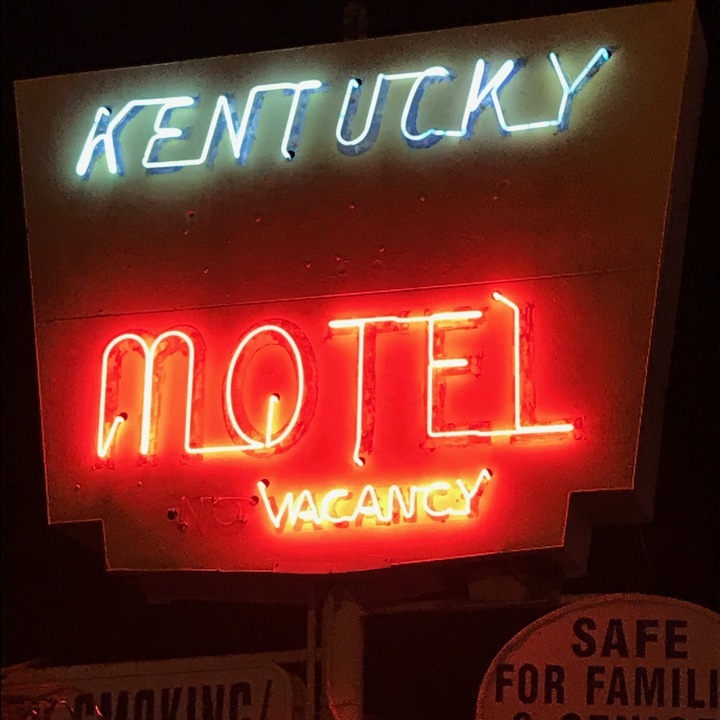 The tentative title is "Kentucky Motel". This is where I need your help. I have created this fundraising campaign to raise money for the recording, duplication and marketing for this album project. If 90 people could contribute a minimum of $40 toward this record project, I would be able to create an Album\Cd that we all would be proud of. If you give to this campaign, you are probably asking yourself, "What will I get out of it". 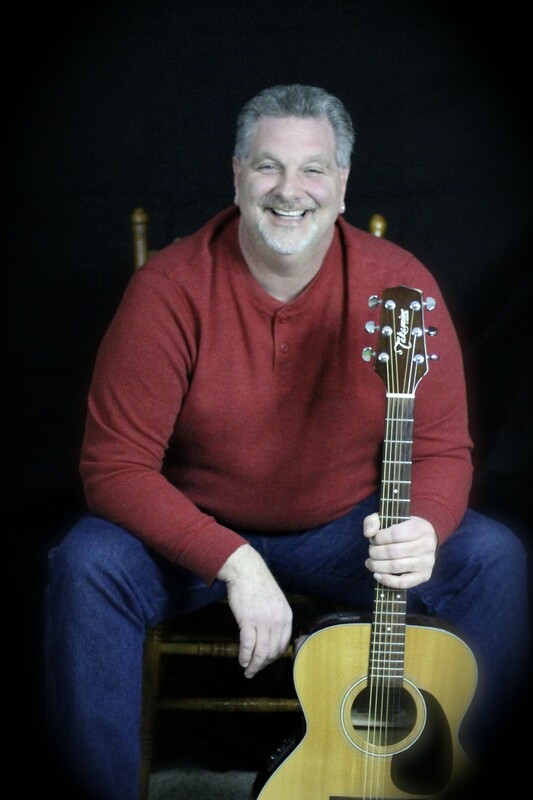 Any person that gives to this fundraising campaign will receive a signed free copy of the cd and 5 partners will be awarded a free Living Room concert by John Alan Carmack( If you choose to). I would like to thank all of you that plan to give and let's make some great music together! I will keep EVERYONE posted on the progress and timeline of the recording all the way to the finished product to your mailbox. So let's make a record Together! John Carmack hasn't posted any updates yet. A contribution of $40 or more will receive a signed Album\Cd of this campaign when completed. 5 Contributors will be selected to receive a free Living Room Concert with John Alan Carmack. More information will be available upon scheduling. John Carmack is managing the funds for this campaign. The campaign is for a personal cause.